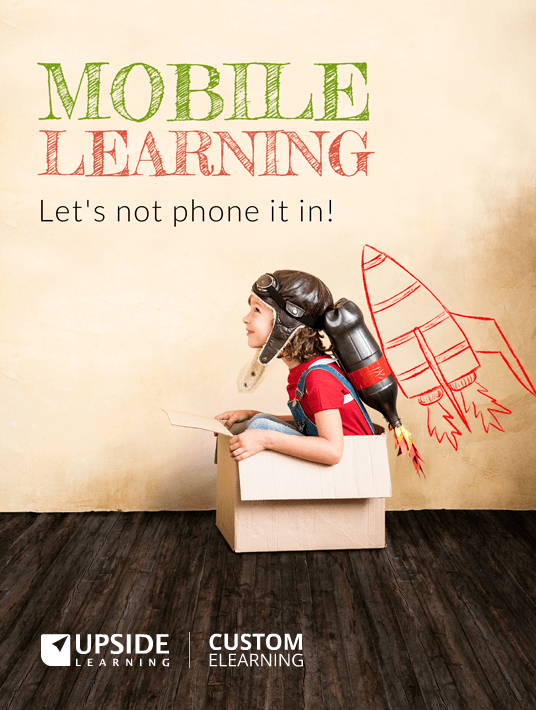 Free eBooks / Mobile Learning: Let’s Not Phone It In! When we consider implementing mobility, organisations tend to be at different levels of comfort and adaptation. This eBook is meant for training professionals and enterprises along a spectrum: from those considering mobility for the first time, to those who have already implemented such training interventions and are considering improving their effectiveness. The eBook distils Upside Learning’s 13 years of experience through 9 informative cases. This section provides a basic explanation of mobility and the opportunities it offers. This section takes a look at simple and fairly standard solutions in mobility, what they look like when done right and wrong. This section also highlights the way in which mobility projects can be set up to go well or wrong. This is a look at mid-level solutions in mobility. We consider them mid-level based on factors like cost, solutioning analysis complexity, implementation complexity, technological sophistication, etc. In this section, we will take a look at two very sophisticated and complex solutions leveraging mobility, what makes them valuable, the breadth of business problems addressed and some of the implementation considerations and conditions that make them unique. The conclusion reinforces the main questions to answer before leveraging mobility in a training intervention. 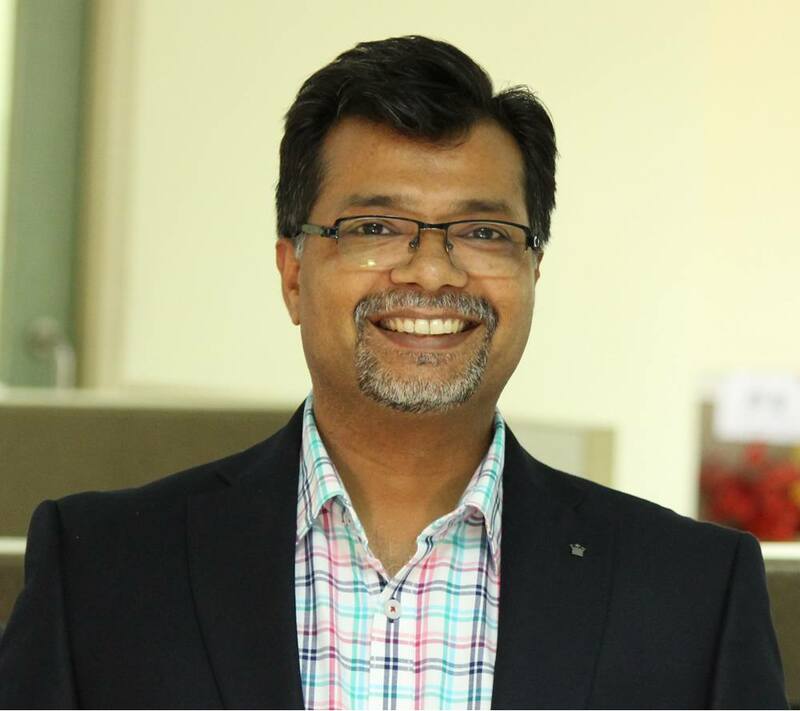 The most common way to think of mobility is to think of device mobility [...] However, when we step back and switch to considering mobility of learners, a bigger world of opportunities and real-life business relevance opens up. The projected statistic from Gartner is that nearly half of the world's companies will fully implement a BYOD policy by 2020. Given this high degree of adoption, it's vital that scare resources and budgets are used properly. We have consulted for so many clients by now on mobility solutions, it's obvious that there are certain good and bad practices! It's better to do things sensibly even in small increments than implement some grand, large scale but myopic solution. This eBook offers a spectrum of solutions through the case studies so that an organisation can consider its particular needs and level of maturity and find insights relevant to their context.